Obasanjo cautioned Buhari against seeking re-election, saying the present administration is a huge failure. 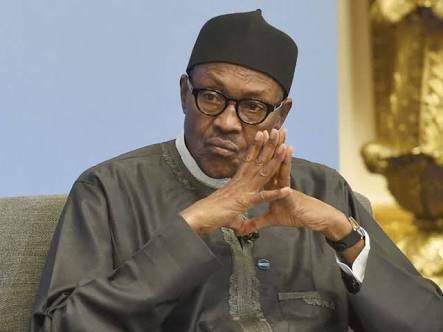 Speaking during a state banquet in his honour in Bauchi, the President said he initially stopped the Minister of Information, Lai Mohammed, the Minister of Information and Culture from consulting with him in order to respond on the weighty allegations made by the former leader. According to Buhari, “Tonight, I want to remind you people of what Lai Mohammed did when a letter was written on our failure as an administration. Lai Mohammed was agitated about replying, but I said no. “But when Mohammed came again, I said he should go out but he said he won’t go. I asked why and he said, let me give him a chance to say what he wanted, then I said go on.